Do you accept credit cards? - Yes we accept credit cards. How far away are you from Höfn? - Road F985 is c.a 43 km from Höfn. How far away are you from the Glacier Lagoon - Road F985 is c.a 34 km from the Glacier Lagoon (Jökulsárlón). How can I reach Jöklasel? - You can reach Jöklasel by driving road F985 - you will need 4WD car. Do you have a special price for children? - Yes, children under 12 years get a 50% discount. Do we need special clothes for your tours? - No, we have overalls, boots, helmets and gloves for the snowmobile tour. Can children go on Skidoo snowmobile? -Yes, but only as passengers. Do I need a valid driver´s license to operate a snowmobile? - Yes, but passengers do not need driver´s license. Do we need 4WD car to join your tours? 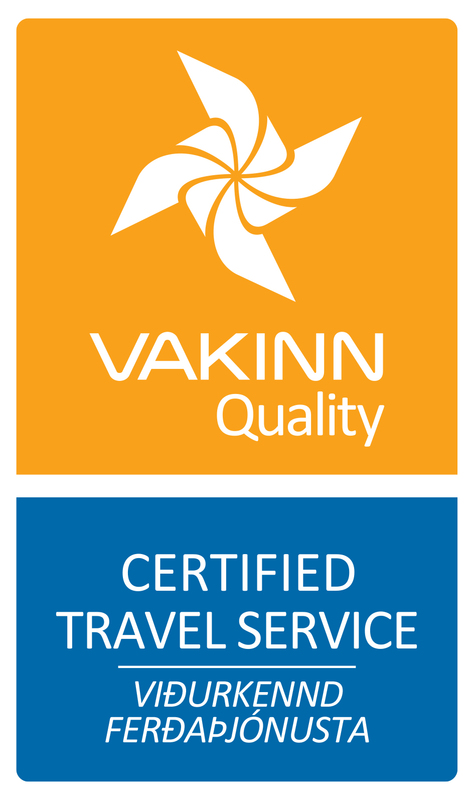 - No, we can pick you up from the parking lot on road F985 or from Vagnsstaðir Hostel.